A sample of our latest website designs representing a wide variety of industries. Rhode Island’s fastest growing wedding and special event DJ service. The leading online source for funeral/wake memorial cards and sympathy acknowledgments. Therapeutic, relaxing massage and spa therapy services. 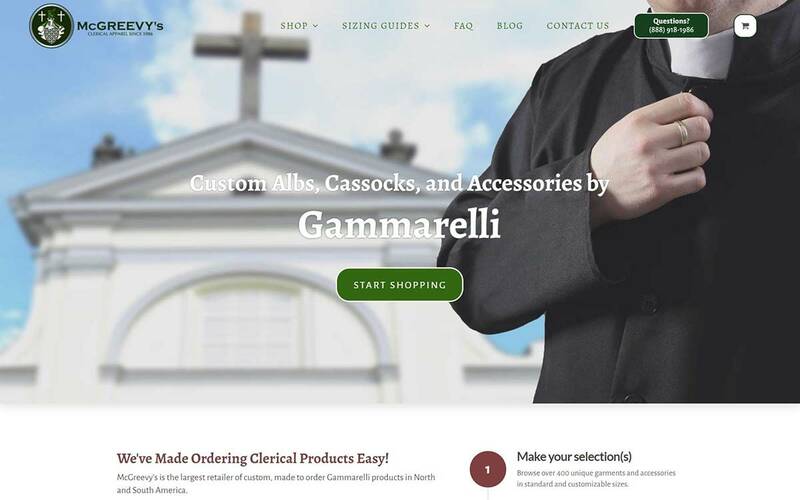 The #1 destination nationwide for custom clerical clothing and accessories. 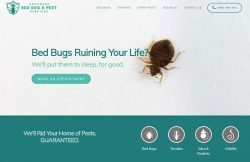 Bed bug heat treatment and pest control specialist serving the Dallas/Ft. Worth area. Ultra-luxurious European travel featuring exclusive VIP experiences and the world’s top tour guides. New Hampshire’s #1 rated home repair/renovation contractors and ice dam installation specialists. 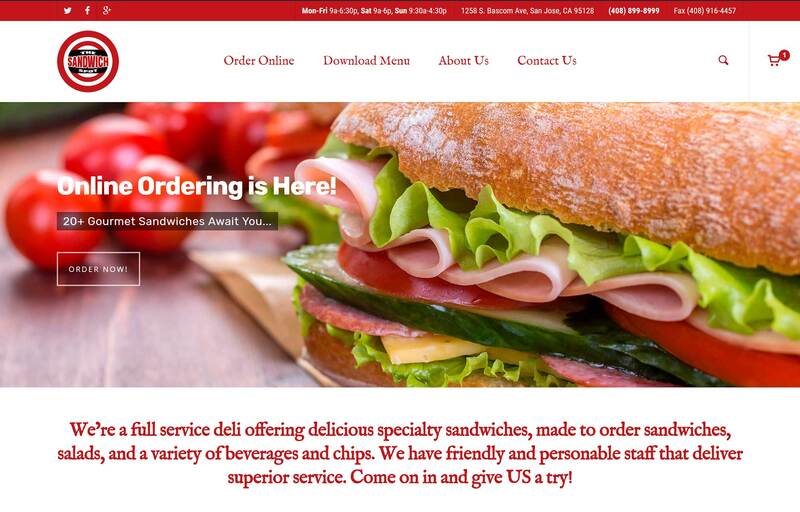 Delicious one-of-a-kind sandwiches in San Jose, CA. Rhode Island’s #1 educational tour agency, serving middle school, junior high, and high school bands and groups. 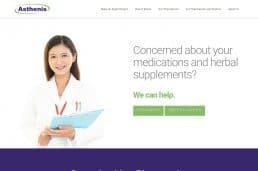 All new membership program allowing patients to consult with a pharmacist about their medications. New Jersey’s hottest new beauty salon offering eyelash extensions, body waxing, and makeup. One the largest manufacturers of ice cream cones and cone products in the world. Win Customers. Be the Envy of Your Competitors.